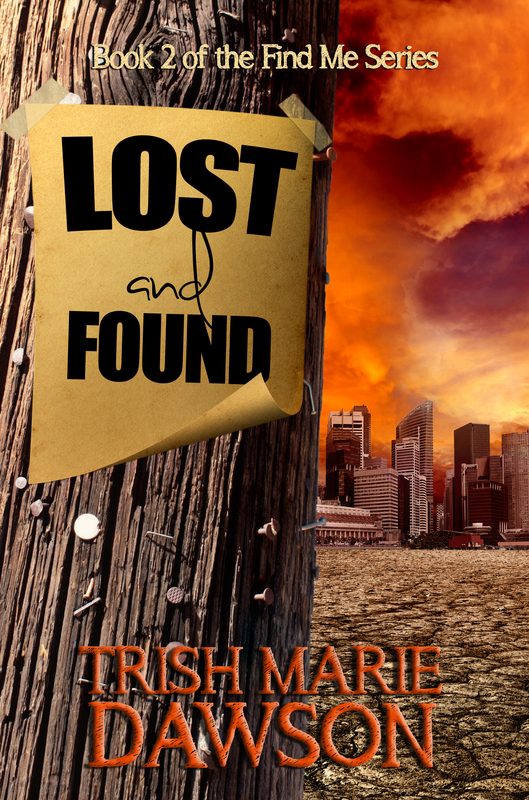 Cover Reveal for ‘Lost and Found’ book 2 of the Find Me Series! She survived the World’s worst global pandemic. She learned how to cope with the City’s roaming dead. She struck down the living who tried to kill her. Now Riley fights a new battle – the one within herself. Wracked with survivor’s guilt and an almost crazed sense of duty that takes her out of the solitude of the Southern California mountains and into the heart of Orange County, she makes a series of choices that can lead to the destruction of everything she’s managed to save. Cover Reveal for Lindsay Avalon’s ‘Waking the Phoenix’! It’s perfect! I ❤ it! Thank you Len! I love it too!